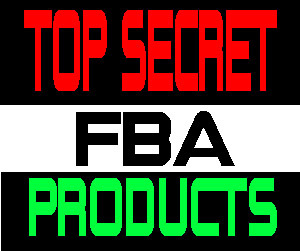 In this video I talk about how you can source Walgreens for profitable items to sell on Amazon FBA and even though you will not get rich doing so you can easily add extra money every month following the steps I recommend in the video. 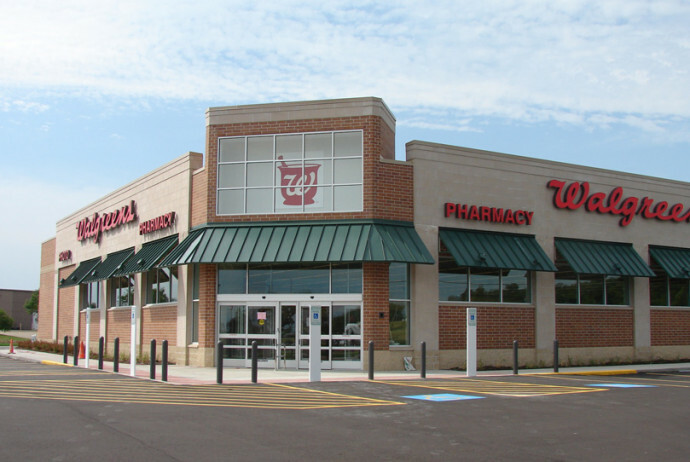 As I mention with Walgreens lots of items have opportunities, it all depends on how you run your business. If you are looking to get 10% or 100% ROI the items do exist in the store. If you are new to sourcing Walgreens, start off small and find items with good sales ranks so you get use to how items sell. Toys, Health & Beauty, Groceries are all categories I have done well with. You can find exclusive items that are only sold at Walgreens that do well on Amazon but make sure the competition isn’t heavy. Heavy competition typically leads to the race to the bottom and nobody wants to buy products to flip for 10% roi. There is just too much opportunity everywhere to only settle for such a small ROI. I also like the member points and coupons you can use at Walgreens, this can save on your bottom line and drive your ROI higher but this in itself is a whole nother topic and video.